Skin care is so important and I try really hard to take care of my skin. Here are the products I'm currently using. 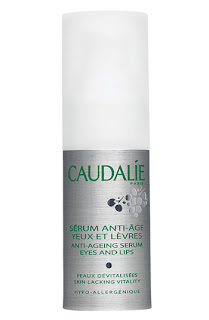 I love this eye serum because it really helps lighten my dark circles which are terrible. I use it both in the morning and at night. 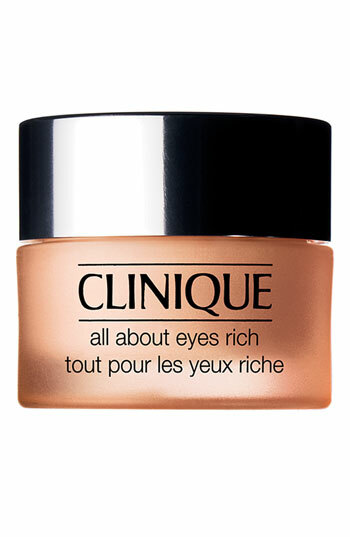 This eye cream is so fantastic, it really hydrating and goes on smoothly. 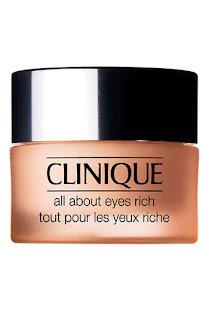 The skin under my eyes can get really dry and this eye cream really helps. It also dries nicely and doesn't make my concealer cakey. I LOVE this lotion. It's part of Chanel's New Le Blanc Brightening Line, which is awesome. I wear this under my makeup and my makeup hasn't looked better. It really does brighten my skin. I notice a different when I don't use this under my makeup. I use this as my foundation primer as it has a UV protection of SPF 50 for UVB and PA+++ for UVA. 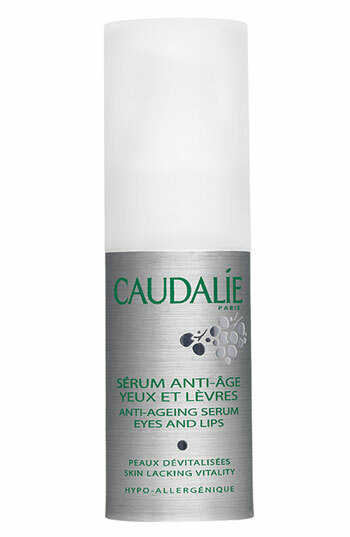 This product is oil-free and beautifully smoothes the skin. It also helps in preventing that mid day shine I get. If I don't feel like putting on makeup before I go on, I just put this on and go. It's a really great product. 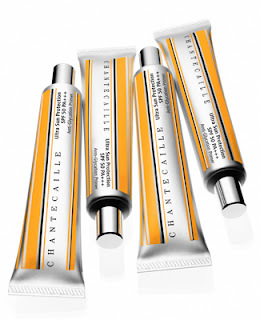 What are you skin care favorites? Let me know I love hearing from you! 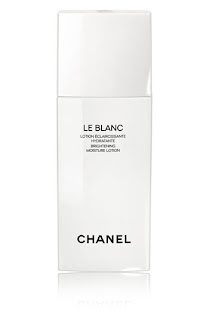 ohhh heart this thank you for posting this i've been wanting to try chanel's le blanc line but have been wondering about the quality!! now i will def try it :)! It's Fantastic!! I can't say enough good things about this line.